It is not about the size of your biceps or the number on your weighing scale. ​We focus on how fast & efficient your body can move together; as a unit. It is about how you train your body to work as one. Constantly varied, high intensity functional movement. "Be impressed with intensity not volume"
​10 years ago, the word "CrossFit" rang no bell in anybody's mind. Today, the name has grown so much that you can watch CrossFit athletes compete on TV. It is not just another fitness trend. CrossFit is a way of life for many from all walks of life. 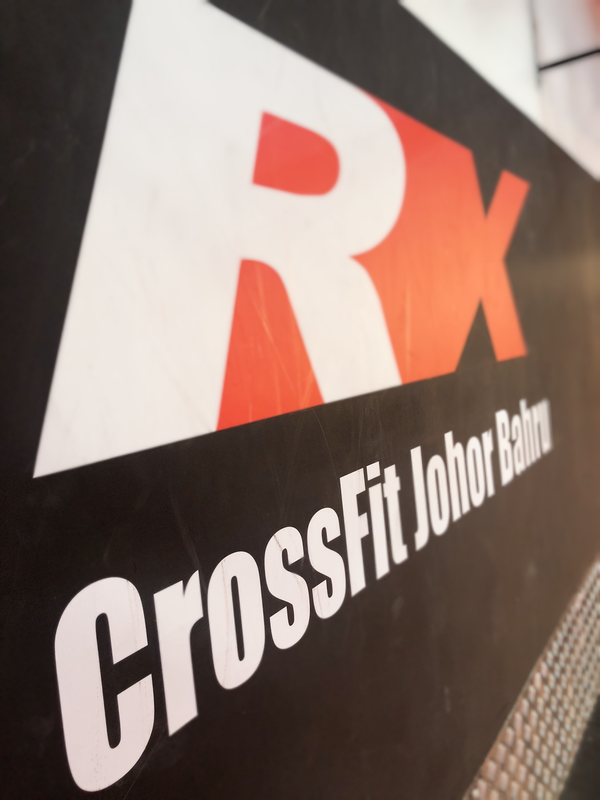 In Johor, CrossFit is still relatively unheard of. Our mission is to share with the community how CrossFit can improve lives; to make us stronger not only physically but mentally too. This is how CrossFit Johor Bahru was born. CrossFit has proven to improve the lives of many around the world. It's time our beautiful city explore the benefits of CrossFit as well. ​To a fit Johor Bahru! Video of our box two years ago! We have grown much more ever since. First introduction session is on us if you book an appointment here! You can also book our class through MINDBODY app below!